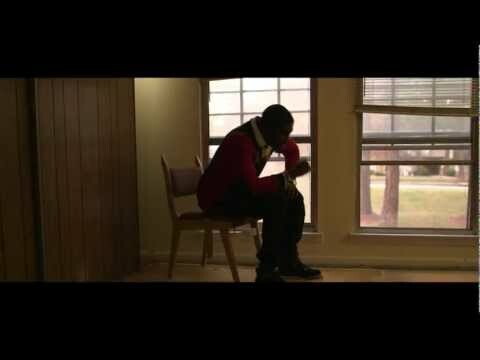 Yesterday, December 15th, 2012, Reach Records premiered the music video for Lecrae's song "Mayday" featuring Big K.R.I.T and Ashthon Jones from his newest album Gravity. The music video got to number one on mtvu.com. I know lives were touched. Pray for the big homie Lecrae as God uses him to influence the hip-hop culture. Share the video with a friend if you like it.